What will bring the next year in the theaters? We are talking here about kids` movies which can watch the whole family together. 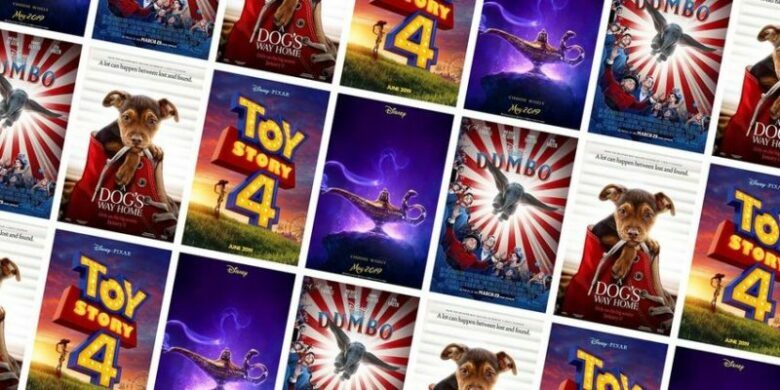 In the list below, you can read about the new animated, and action films that will hit the theatres in 2019. You will find in the text the plots and the information about the releasing dates in 2019. This film is an adaption of W. Bruce Cameron’s 2017 novel which was the best seller. 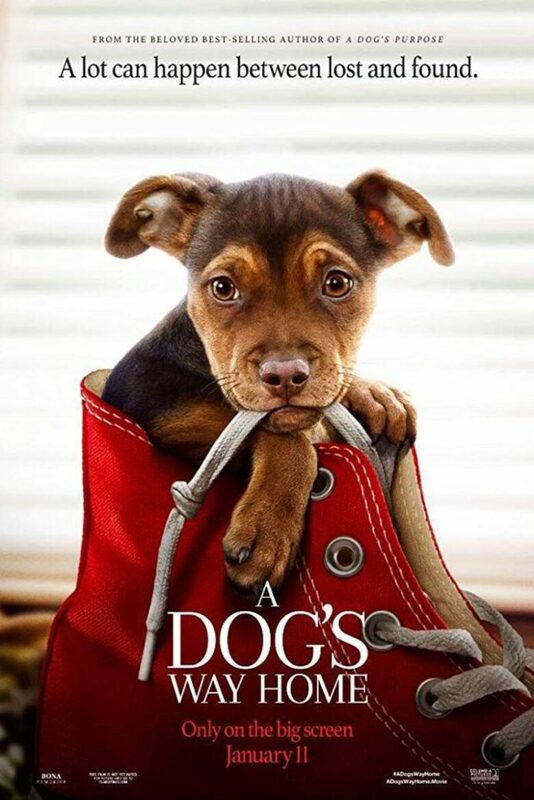 The main character in the film is Bella, an adorable puppy. Bella is trying to come home and we will see all the adventures of the dog voiced by Bryce Dallas Howard. This is a modern twist of the story about King Arthur’s famous sword Excalibur, Round Table, and magician Merlin. 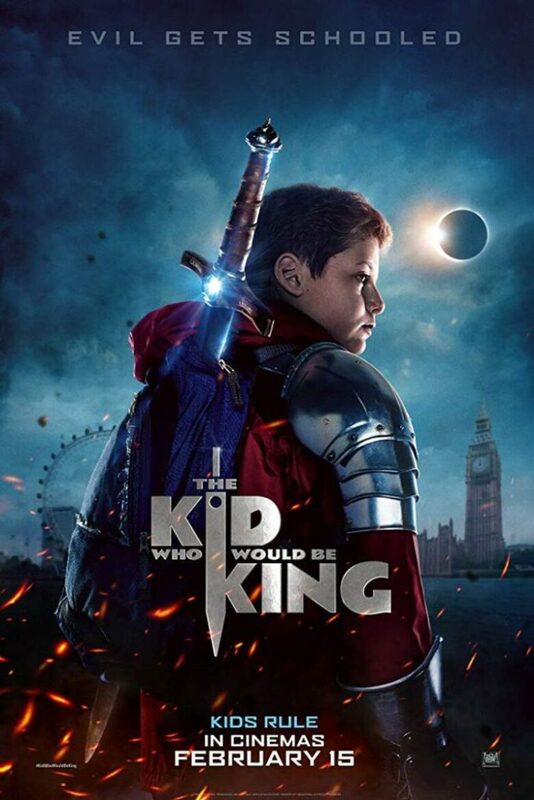 A schoolboy, Louis Ashbourne Serkis, will guide you through this adventure and fight against medieval villainess Morgana. 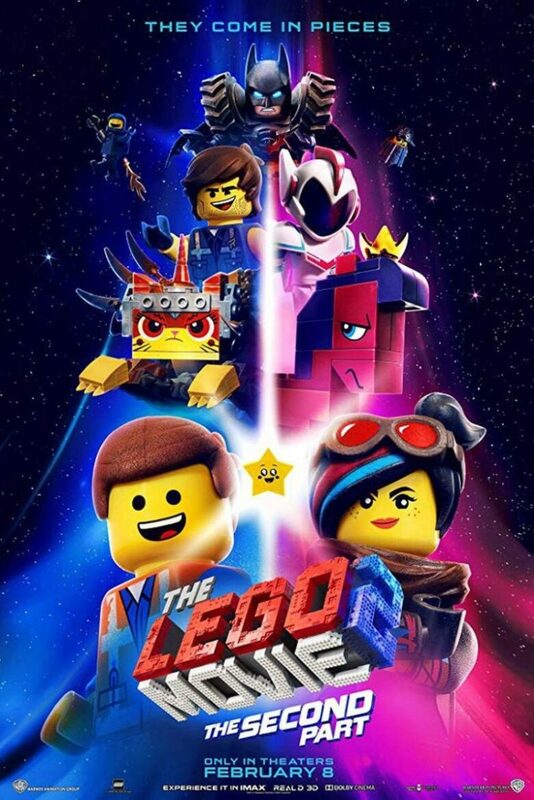 This is the sequel of the original from 2014, and we will be watching the return of our favorite LEGO pals and Emmet in Bricksburg. They together will face the new world`s invaders and must become one more time heroes of the planet. Emmet is voiced by Chris Pratt. This is a story about a cyborg (Rosa Salazar) who is on a tough journey where she must find the truth about herself. If she wants to be happy she must find her place in the world. 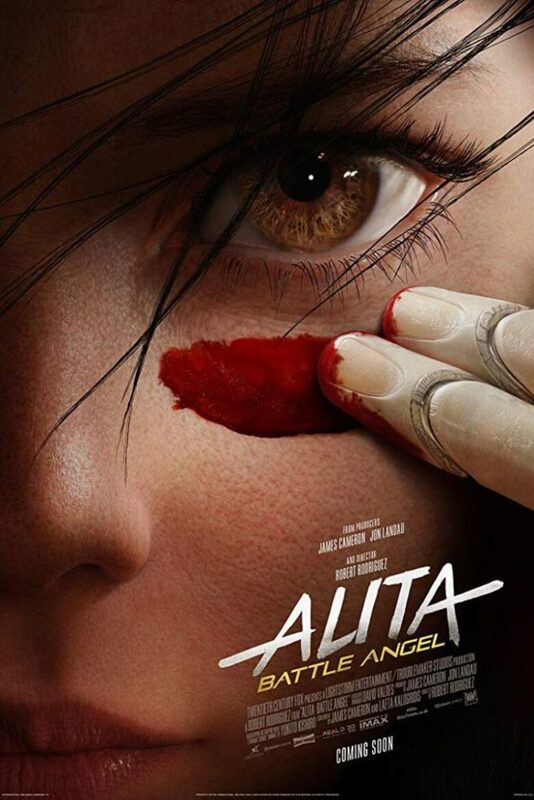 This movie is long-awaited and inspired by Yukito Kishiro’s manga. 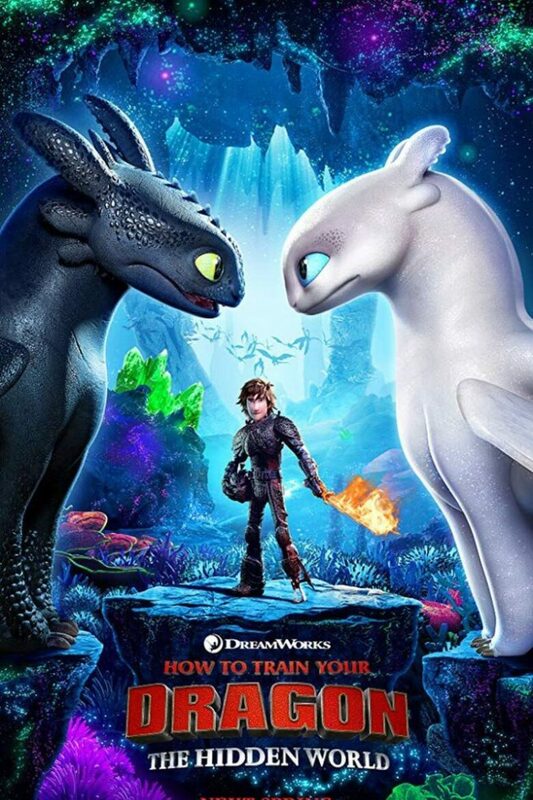 This is the third and final film in this franchise, where we will watch a reunion of Hiccup (Jay Baruchel) and Toothless. In this adventure movie, they must go to the new hidden world in order to save their loved ones. One more time the Earth is in danger and we need a superhero to save the day. 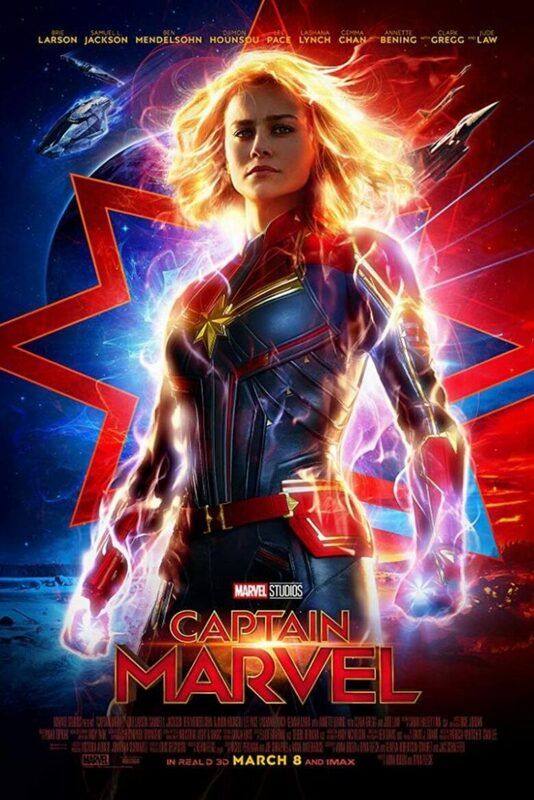 In 2019 we will see Captain Marvel movie first and then comes Avengers 4. in this movie we will find out how Carol Danvers (Brie Larson) becomes Captain Marvel. June has a dream- Wonderland, an amusement park for kids full of all kinds of creatures. 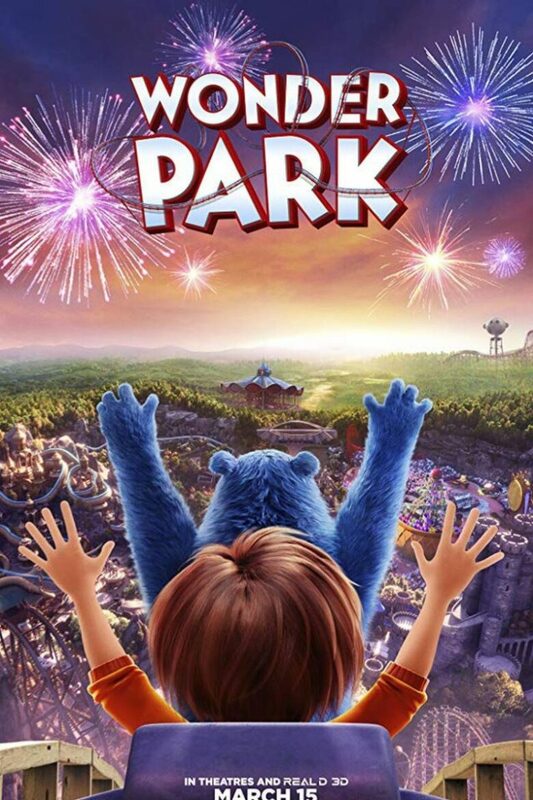 When she grows up, she gave up his dream idea until she finds this park in real life. And then the adventure begins. Eva Green, Colin Farrell, and Michael Keaton will revive Disney classic after 80 years. This version is directed by Tim Burton, and we are expecting an epic movie about a flying elephant. This is the latest, non-typical comic book, DC film. 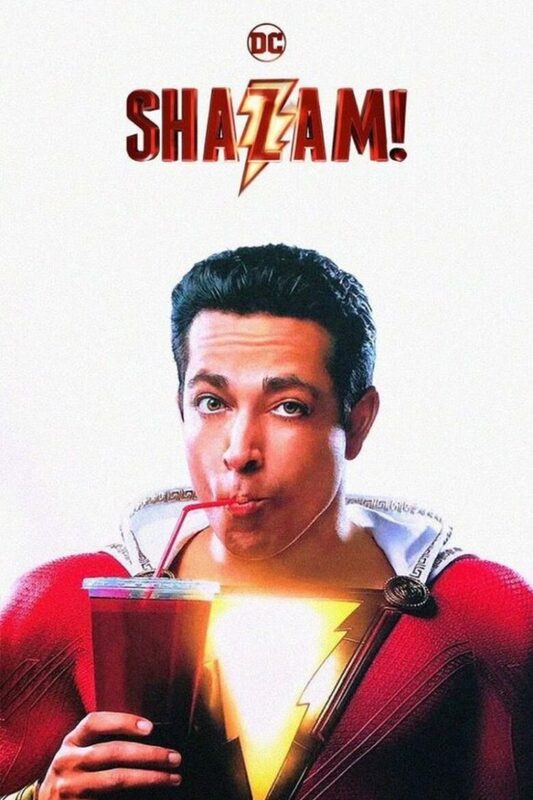 In this superhero movie, we follow Billy Batson (Asher Angel), a young man who can become a superhero (Zachary Levi) just by saying: “Shazam!”. Pikachu, the electric mouse, is the favorite Pokémon character for lots of people. 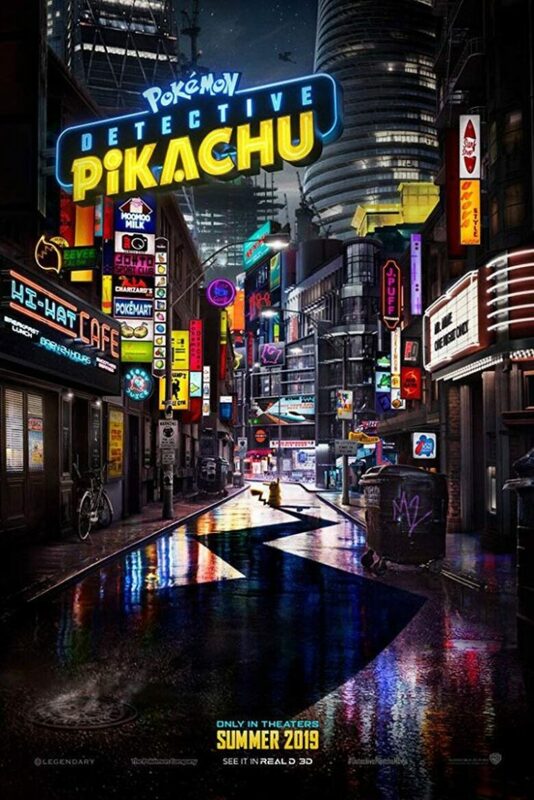 This first Pokémon movie follows the story of Pikachu, who wants to become a detective. This yellow mouse is voiced by Ryan Reynolds.) Justice Smith and Ken Watanabe are in the cast too. 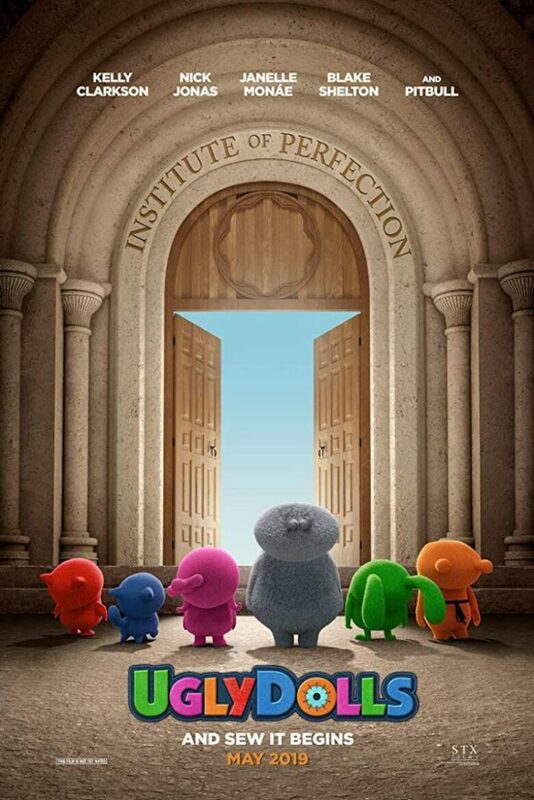 This is the musical comedy based on a popular UglyDolls and the cast is brilliant. 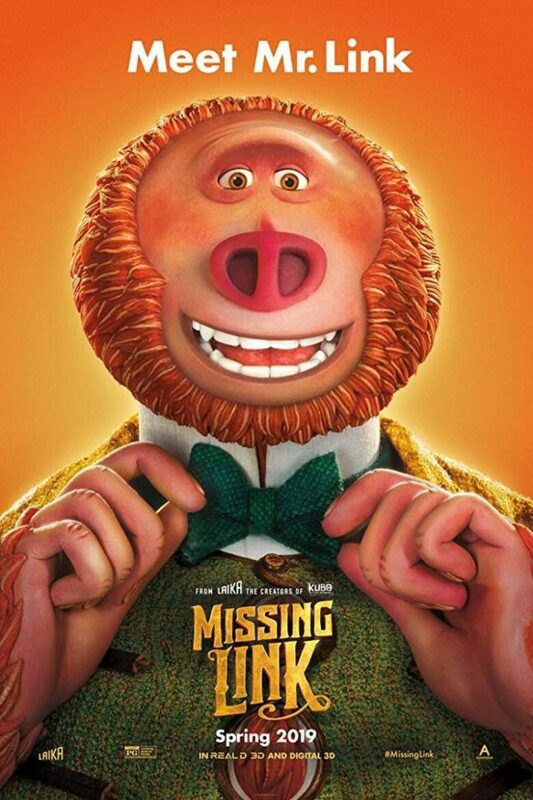 Kelly Clarkson and Nick Jonas voiced some of the plush toys and we are expecting the smashing hit at the cinema. Who is ready for the beautiful come back of the Disney classic Aladdin? We are going back to Agrabah with our favorite characters. 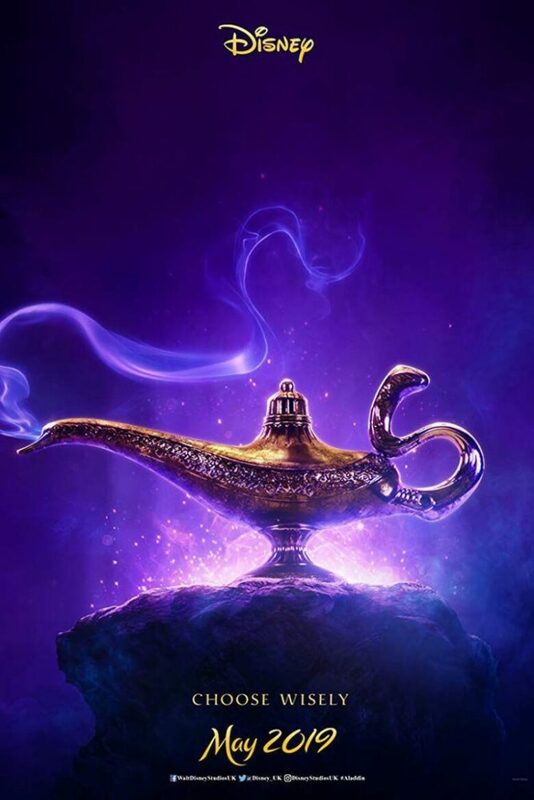 In the new version of the movie, we will see Aladdin (Mena Massoud), Jasmine (Naomi Scott), Genie (Will Smith), and the villain Jafar (Marwan Kenzari). This is the latest X-Men installment on the big screen. 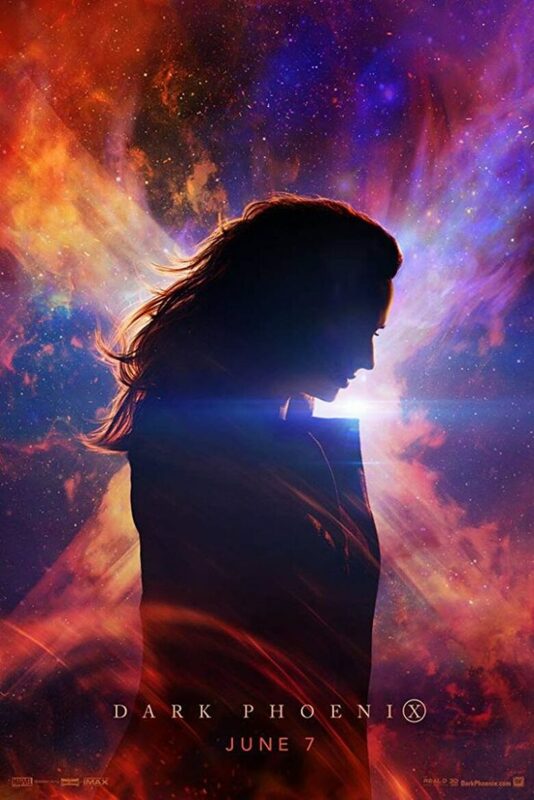 We’ll follow the story of Jean Grey (Sophie Turner) and her transformation into the Dark Phoenix. When the owners are not around the pets are going into the adventure. 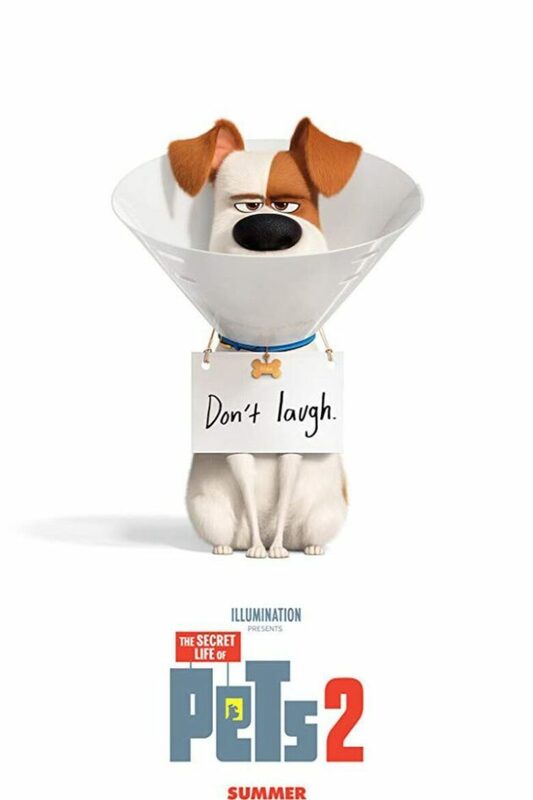 This is the sequel of the popular movie from 2016, where the dog Max (voiced by Patton Oswalt) win all the sympathy from the audience. The film includes in the cast Tiffany Haddish, and Nick Kroll. 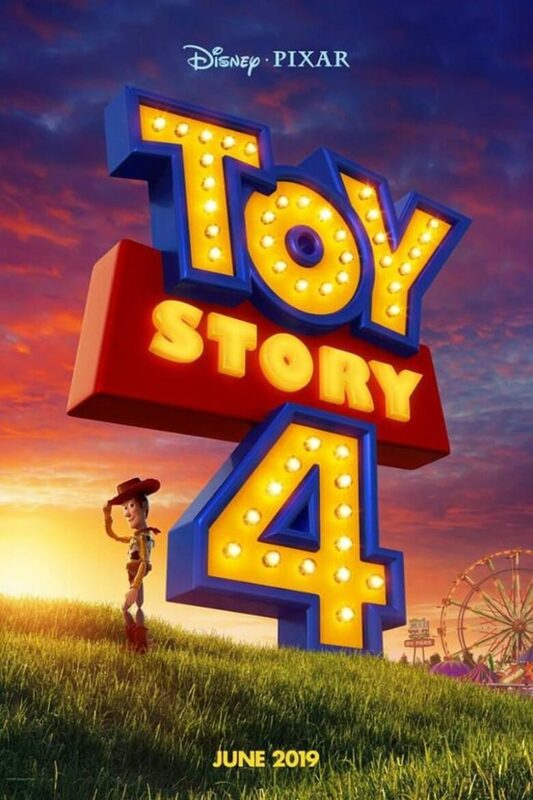 When the Woody (Tom Hanks) and Buzz Lightyear (Tim Allen) meet a new toy called Forky adventure begins. The creators announce sad story so be prepared. 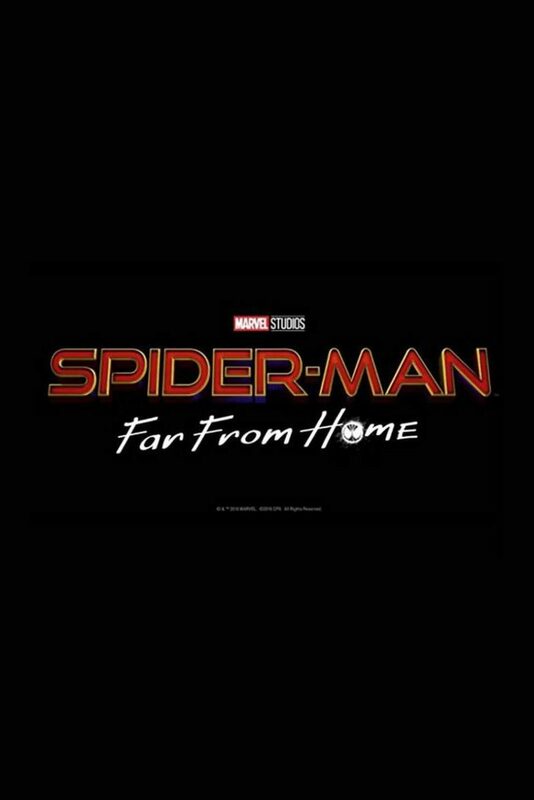 This movie about our favorite spider follows a Peter Parker (Tom Holland) in Europe, where he goes with his friends on the summer vacation. But a villain named Mysterio (Jake Gyllenhaal) comes as well. The Spider-Man must take down Mysterio far from home and save the world one more time. 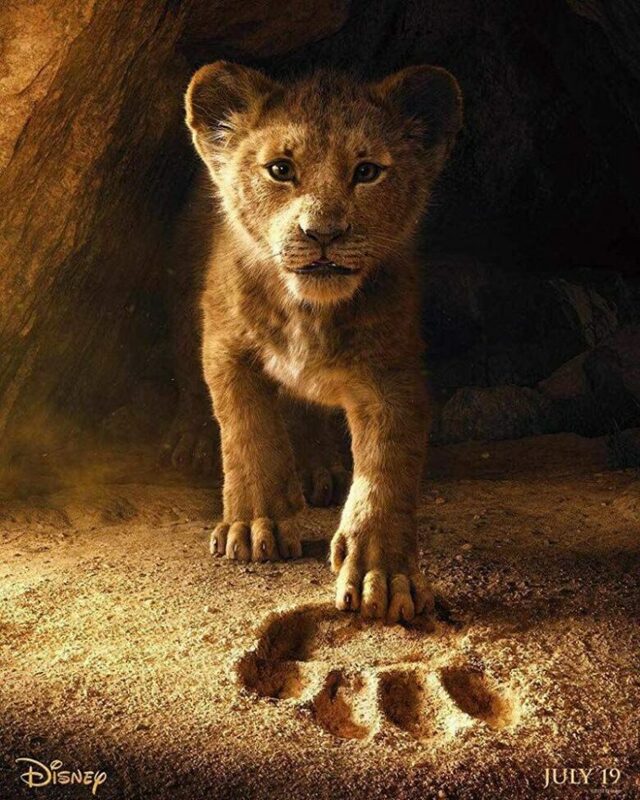 After 25 years we will watch again our favorite Simba and the Disney classic The Lion King. This movie will gather remarkable crew- Donald Glover, Seth Rogen, Chiwetel Ejiofor, Billy Eichner, John Oliver, Keegan-Michael Key, James Earl Jones, and music star, Beyoncé. Dora is the loved Nickelodeon character, the explorer girl who loves the jungle but needs to start high school. Dore the Explore is played by Isabela Moner. 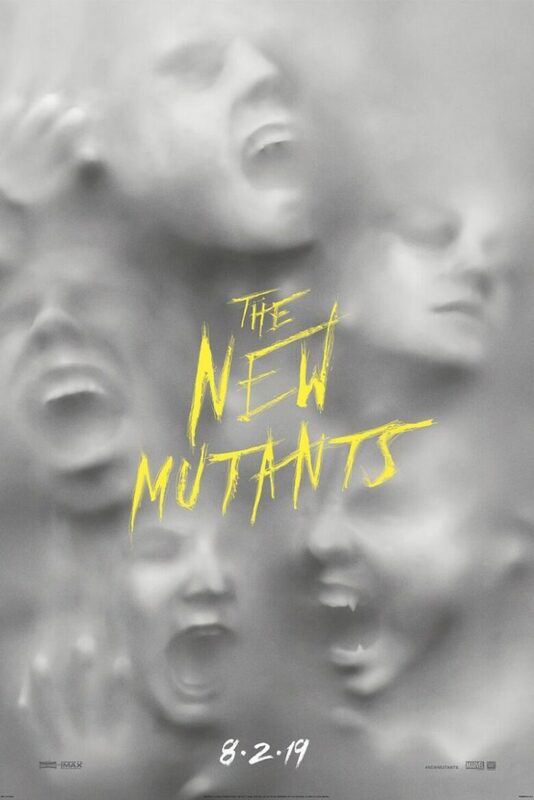 This is another movie from the X-Men series and will follow five, new, young mutants with amazing abilities. They are held in an awful facility and they must escape, but the question is will they manage to do that. We must go to the theatres and find out.